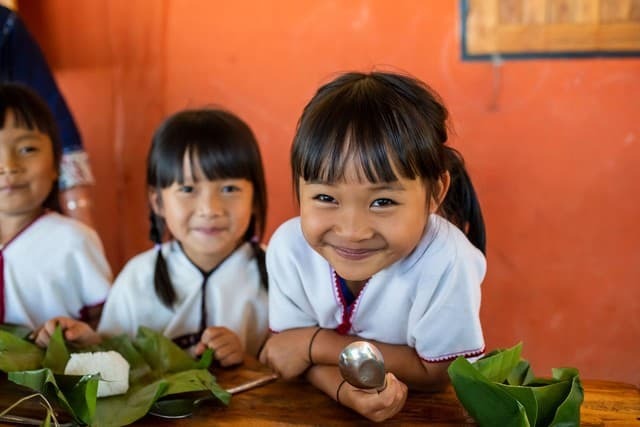 We firmly believe that all children are equal and should be safe from any harm. 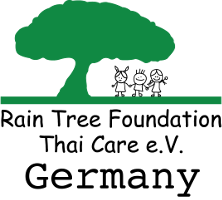 We are committed to protecting all children and young adults in our care from any abuse. 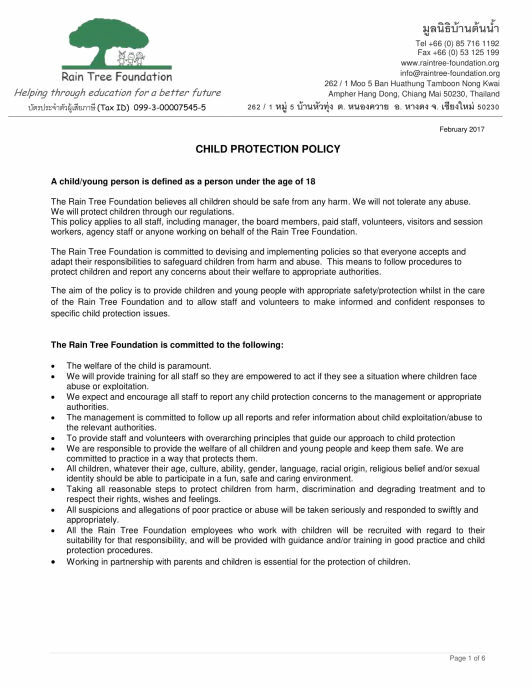 Therefore we set the Children Protection Policy in place to make a clear and unmistakable policy which all staff members, volunteers, visitors or anyone working on behalf of the Rain Tree Foundation have to agree and sign.